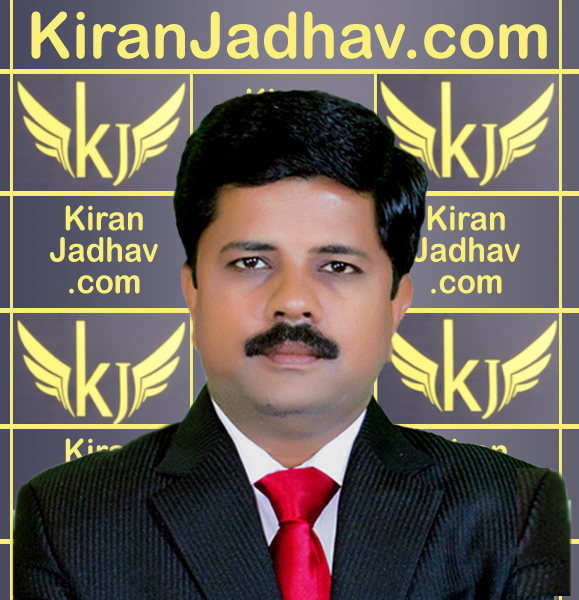 KIRAN JADHAV & ASSOCIATES – Formerly known as Precision Investment Services was established in 1992. It is clearly understood and universally known fact that to gauge the market moves it takes a lot of wealthy experience. With over 4 decades of collective experience amongst directors who have seen the biggest Bull markets and the worst Bear markets makes us the best seasoned player in this industry. It takes immense pleasure and pride to let you know that KIRAN JADHAV & ASSOCIATES was the first company to predict the start of the 2014 Bull market. Primarily a STOCK MARKET TRAINING company, we have simplified the complex jargons of the stock markets and have been successful to implement the altered or the modified theory which suits the current market conditions. We would want you to visit the Testimonial tab after you finish reading this page. 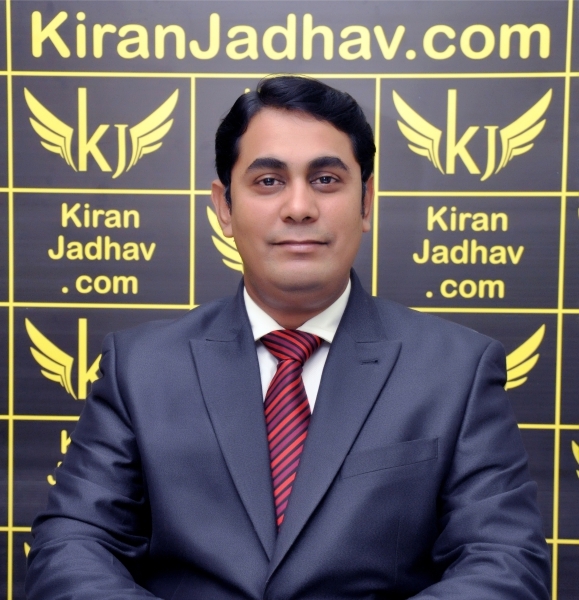 Understanding the need of the investors, KIRAN JADHAV & ASSOCIATES have various products which work as a great help to them at an affordable costs. Again its gives us immense pleasure to say that we are the first and only company to offer free charting tools to all the investors who attend our 2 days Technical Analysis seminar. With time the technology has improved and we have adapted to the same. We are again the first company to launch the Mobile APP which works on android as well as the IOS where important suggestions regarding the stock market movement is updated on time. This feature has helped the investors to get the required information on the go. With the head office in Pune we have proper operational branch offices in Ahmedabad and Jalgaon which cover the states of Maharashtra, Gujarat. We have plans to cover the other important states of this large country in the days to come. We also have training centers in Hyderabad, Banglore, Baroda, Surat, Rajkot, Mumbai. Company Logo –The colour of the logo is "Yellow", the colour of sunshine, hope, and happiness. Yellow also stands for positivity, clarity, energy, optimism, enlightenment, intellect, loyalty, and joy. In almost every culture yellow represents sunshine, happiness and warmth. "Wings" are the expression of the aspiration of the "Vision" and "Mission" statements of our company. In other words, the aspiration to deliver what we promise. Wings are related to thought, freedom and victory. The Rig Veda sees wings as Intelligence, swifter than any bird. In ancient Egypt, winged gods were considered as protective gods. They protected the living by covering them with their wings, similarly we at "Kiran Jadhav & Associates" aspire to protect your hard earned capital and ensure that your investment multiplies multi-fold. 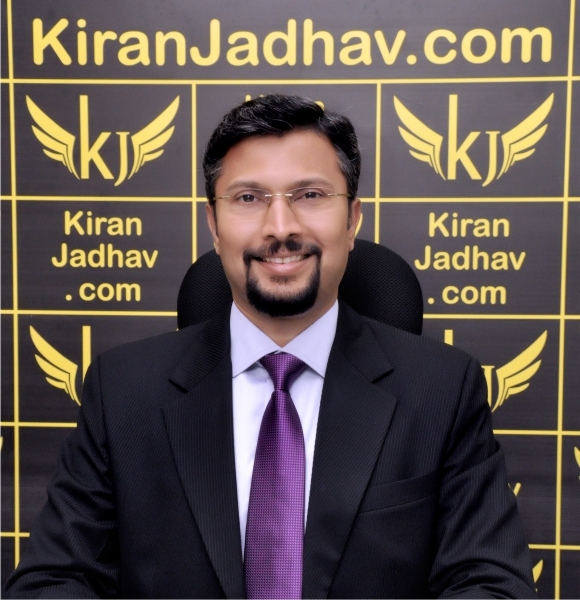 Kiran Jadhav is a Technical Analyst, Author, Commentator and Trainer and a SEBI Registered Research Analyst. He facilitates investors to identify healthy stocks by looking for positive deviations in the Stock Market, using his tried and tested techniques. As a Technical Analyst, his rich experience includes the Bull rallies of 1991-1992, 1999-2000, 2003-2007, and the recent 2009, 2012 and 2014. His profound experience and precise predictions are absorbed by investors through a spectrum of media including print, television and seminars. He has a considerable screen presence and is a frequent contributor to India’s leading business channels like CNBC Awaaz, Zee Business, ET Now, Bloomberg Quint and CNBC TV18 amongst others. He is also a visiting faculty at many management institutes across Maharashtra. He was the first to predict the bottoming out of the market and the start of the Bull Run in 2003 and 2009, which has been proved through his writings in Sakal news paper. He was the first technical analyst who had predicted the Sensex target of 8000 in the bear phase of the year 2008. The bull runs of the years 2009 and 2012 had also been precisely predicted. He was also the First analyst to predict the recent rally of the Year 2014 which he believes is the start of the mega rally which he calls as the "Mother of all Bull Markets" which has a huge upside. He has altered the original theories on "TECHNICAL ANALYSIS" to suit the Indian market conditions. These theories have made technical analysis simple for the common man. He has trained more than 12000 individuals so far. His experience also includes the bear phases of 1995-1998 and the bloodbath that followed the tech boom which took the markets into a bear phase for 3 years. He has been instrumental in creating proven products which can be used by the common investor with ease, even if one does not have deep knowledge of the stock markets. His selfless work of wealth creation for the common investors is appreciated from all corners of the country. Ashish is the CEO and "Master trainer" of Precision Investment Services. He has a rich experience in the stock markets since 1998. Ashish is called the "Master Trainer" because he has trained the "team of trainers" who are now a part of the training team the company has. He has also been conducting courses on "TECHNICAL ANALYSIS" which are based on popular theories altered by Kiran Jadhav, the companies CMD, which suits the current market conditions. He has trained over 14000 individuals in a span of the last 10 years. Ashish has conducted many training programs for various Stock Exchanges. He is also a visiting faculty to many MBA colleges in Maharashtra. Ashish is also instrumental in conducting free awareness seminars around India for the common investors and has educated more than 18000 individuals till date. He has also conducted Technical Analysis workshops in various cities in India and is the most popular trainer for his lucid language and friendly nature. Investors look forward to his views on the markets and stocks on ZEE Business and CNBC Awaaz where he airs his view on regular basis. Rich Experience in the Stock Markets & Mutual Funds since 1999. Is an expert in scheme selection. Has received a lot of Awards form the Mutual Fund Indutry. Regular columnist in leading news paper of Maharashtra.